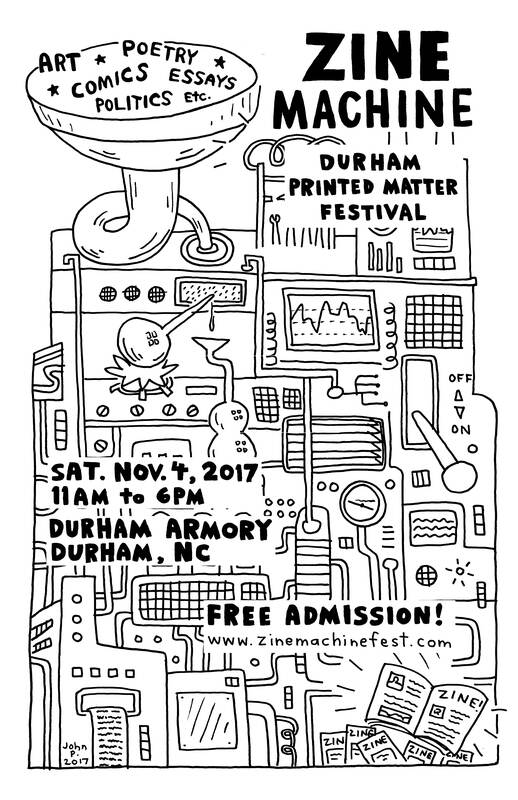 Durham’s Supergraphic printshop will be tabling at the Zine Machine. 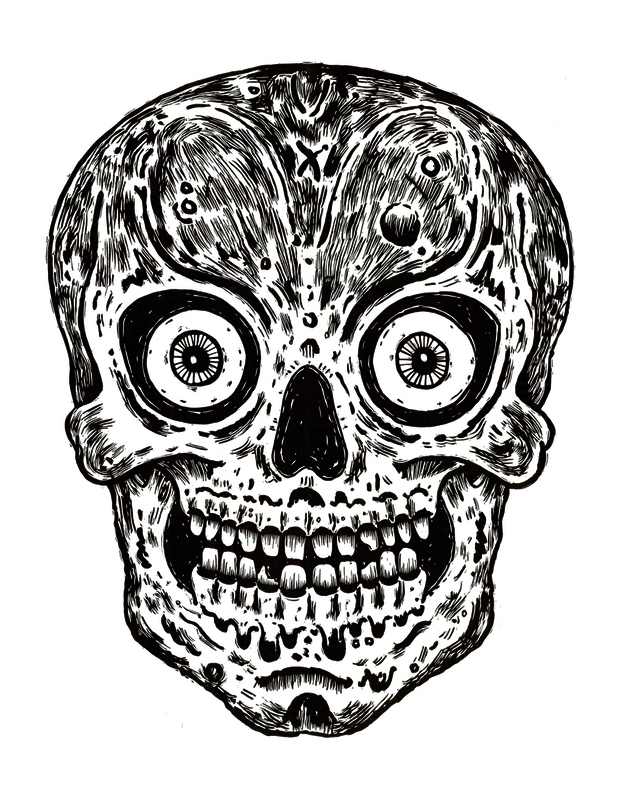 They tell us that they might be selling some skull linocut prints and other similar imagery. 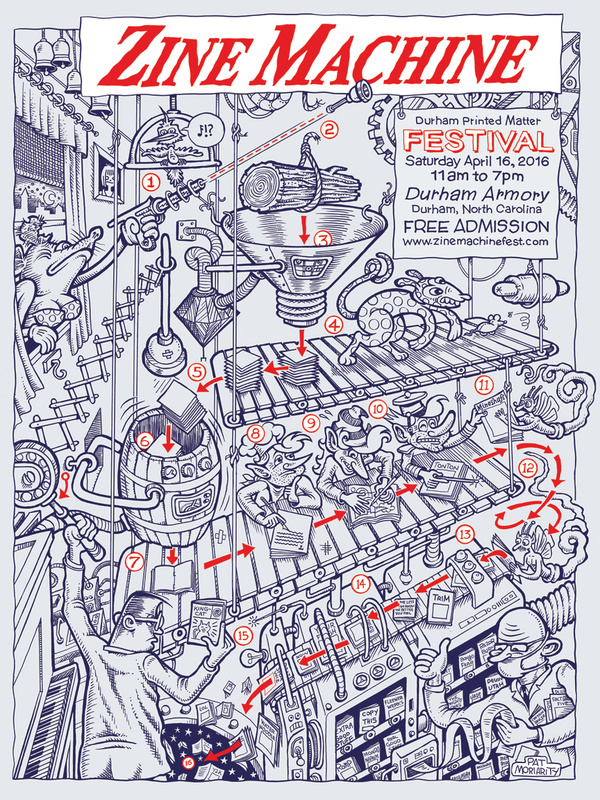 Durham will be printed matter central on February 20th! 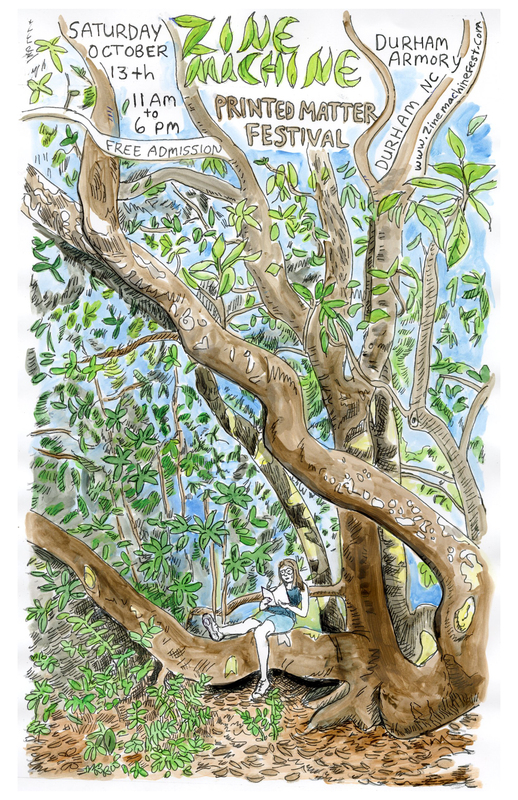 < Previous Spotlight on NATHAN McMURRAY! Next > Spotlight on MATT TROWER!